Mining operations require customizations of cranes & various modifications like low headroom & corrosion-resistant construction. Generally, the purpose of any type of crane is to bear loads, big or small & operate either on wet or dry lands. In addition, there cranes that are appropriate for using on the land surface & there are others, suitable for underground use. For mine crane services, rough terrain & all-terrain cranes are the most suitable ones. Mining is an activity that is associated with risks & dangers. Accidents & mishaps can happen at any moment, even if your vehicles are in perfect condition. Nevertheless, precaution is better than cure! 1. 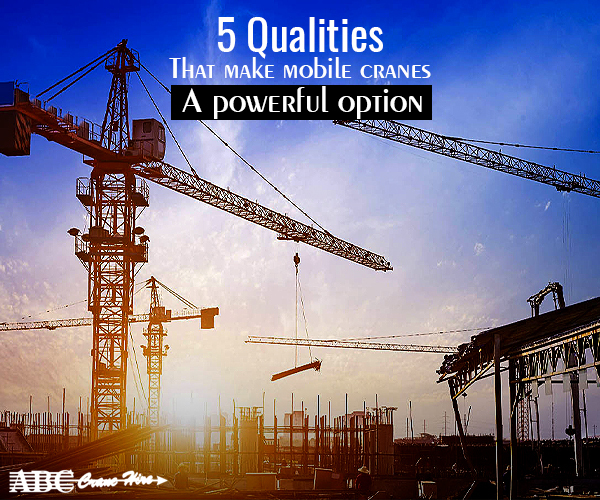 Evaluation of the Job Requirements- Cranes are categorised accordingly for various purposes. Some are required for operating in rough terrains, some in wetlands & some for the mining industry. It is important to analyse & plan how to meet the requirements of the job. Before operating any crane, it is advisable to consider the workload details, hazards, power lines or nearby buildings, whether they are at a risk or not. 2. Inspection of Probable Hazards- It is mandatory to inspect the probable hazards that can affect both the environment & lives. But accidents do not come by knocking at your door! A new danger may arise over the course of time, when the work is in progress. But if necessary precautions are taken by doing a careful analysis of the kinds of dangers, both the lives & the environment can be saved. For this reason, a daily hazard assessment must be conducted. 3. Go for Experienced Operator- In any profession, the more experienced you are, the better will your service be. 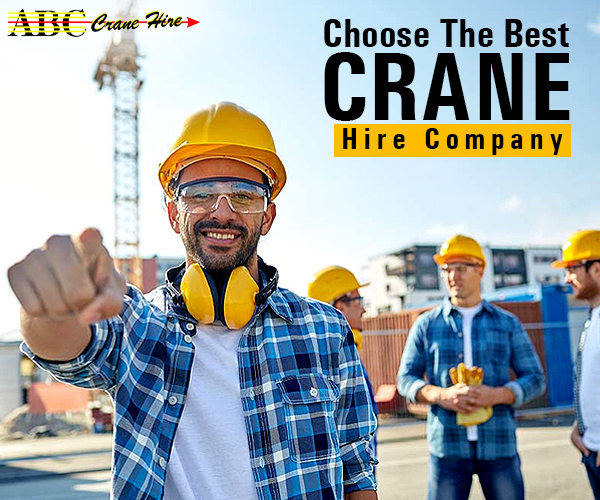 Choosing an experience crane service will provide you with an added advantage since they will know how to conduct the work without much trouble, how to operate the different type of cranes, the possible dangers involved & how to tackle them & so on. 4. Following Health & Safety Regulations- Any reputed crane hire service, will follow the necessary health & safety regulations that prescribe the standard that has to be maintained before using any crane, the permits, a safe & secure work management system, necessary guidelines for the workers & vital documentation to prove that the work is legal. 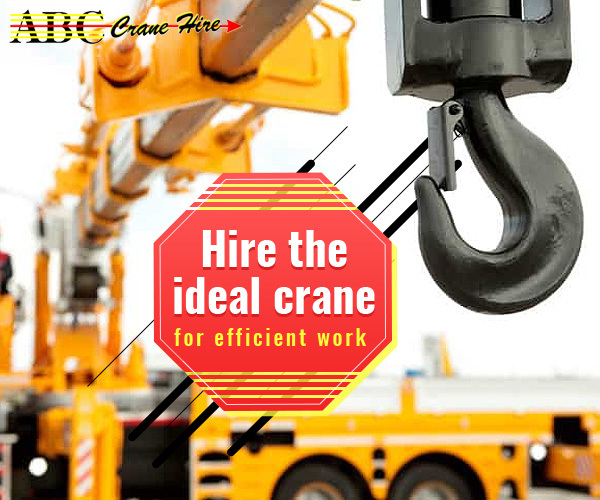 Moreover, the crane service should possess an emergency plan, that is, what are the measures taken in case of emergency situations like mishaps. 5. Analysis of the Ground Condition- Before operating any kind of crane, on the surface or below it, it is important to assess the condition of the ground, whether it is appropriate to use the crane, if there are any dangers involved in it & whether the ground will support the heavy weight of the vehicle or not. If you are using mobile crane, using pads & cribbing can provide sufficient stability to the vehicle. 6. 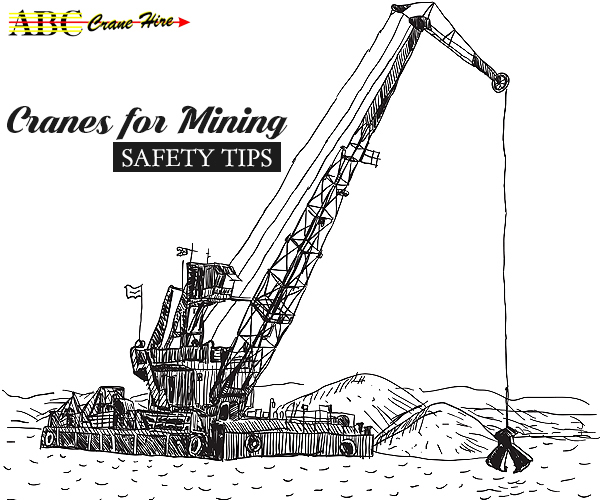 Other Safety Measures- Only paying attention to the safety standards of the cranes is not the final option. The crane manager should see that the workers are wearing the required clothing & helmets that is mandatory. Proper dressing is important in every profession. Thus the crane service should create a strict dress code that will protect the workers from injuries & sustain their lives in a healthier way, given that mining operations induce risk to health. Conclusion- Thus with such a vast variety of cranes available today, it is also necessary to increase safety precautions & measures.